You might recognize Mr. Oliver. 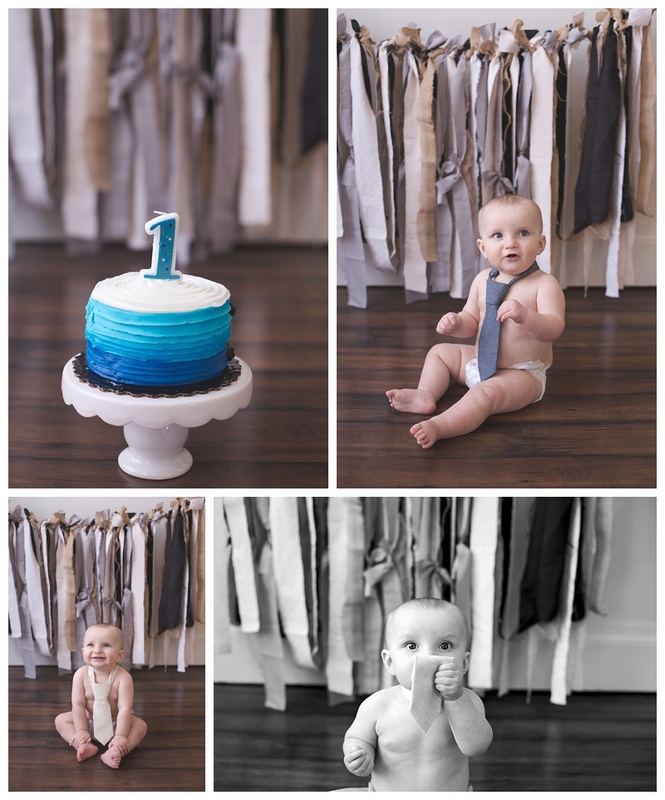 He was our baby's first year rep and he turned ONE! 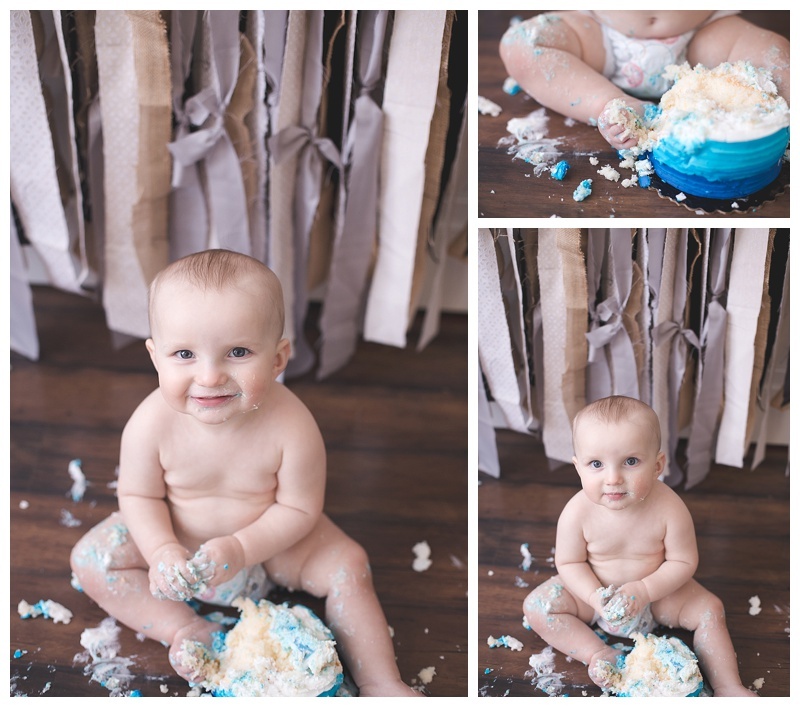 We had so much fun with his one year shoot and cake smash. 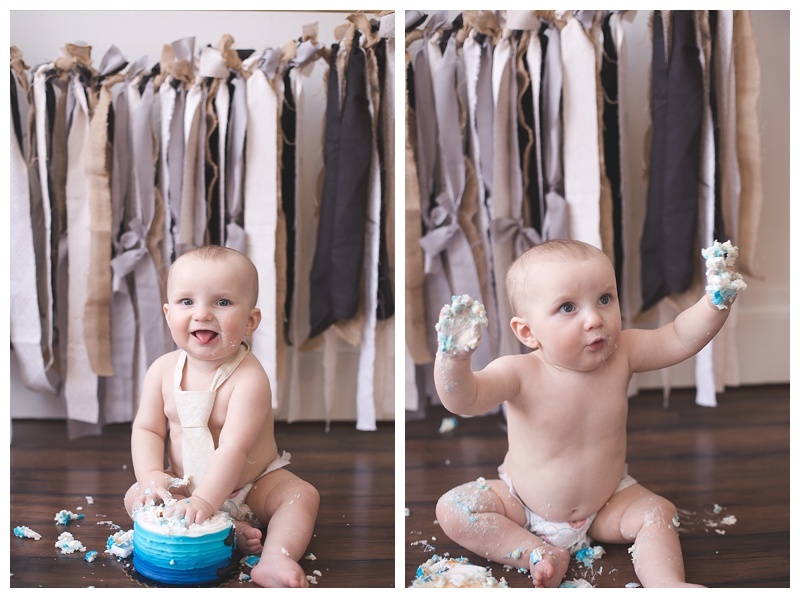 We had a beautiful day for some fall outdoor pictures and then headed into the studio to do the cake smash. He didn't like the cake very much but loved playing with it! Except when he accidentally stuck his foot in the cake. As you can see in one of the pictures he didn't like that very much :) Enjoy! I have been photographing this family for a couple of years now and am SO excited they are expecting a baby girl!! It was a beautiful day for their maternity session and the fall colors were perfect. 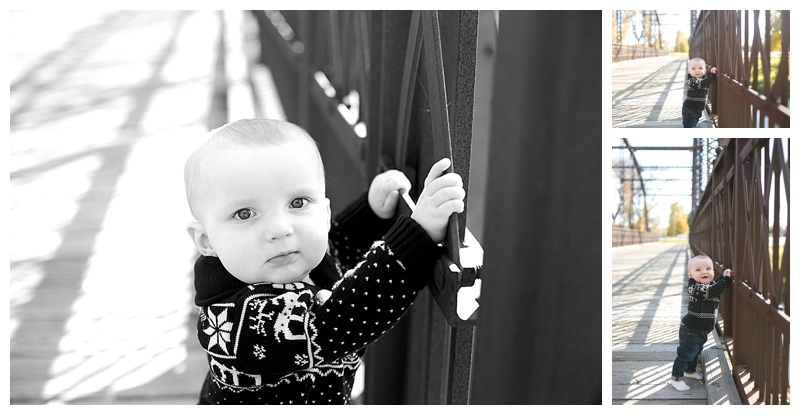 I can't wait for baby girl's newborn session in a little over a month :) Enjoy! What better way to celebrate being named a top 20 newborn photographer than showing off this sweet girl! She did so awesome for her newborn session! Plus, I mean how beautiful is that face?! Ella is a first born baby and a first grandchild! We even got to include grandma in a few of the photos. Enjoy!